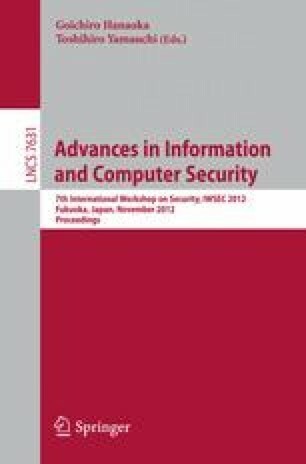 In this work, we implement all three digital signature schemes specified in Digital Signature Standard (FIPS 186-3), including DSA and RSA (based on modular exponentiation) as well as ECDSA (based on elliptic curve point multiplication), on an ultra-constrained 4-bit MCU of the EPSON S1C63 family. Myriads of 4-bit MCUs are widely deployed in legacy devices, and some in security applications due to their ultra low-power consumption. However, public-key cryptography, especially digital signature, on 4-bit MCU is usually neglected and even regarded as infeasible. Our highly energy-efficient implementation can give rise to a variety of security functionalities for these ultra-constrained devices. The authors were supported in part by the Singapore National Research Foundation under Research Grant NRF-CRP2-2007-03.